To help you get other services e.g. from social services. This requires your consent. Anonymised patient information will also be used at local and national level to help the NHS and Government plan services e.g. for diabetic care. If you do not wish anonymous information about you to be used in such a way, please let us know. In accordance with the Data Protection Act 2018 Access to Health Records Act, patients may request to see their medical records. Such requests should be made through the Patient Services Manager. No information will be released without patient consent unless we are legally obliged to do so. If you would like to make a complaint please speak to any member of staff. If they are unable to resolve the complaint at the time, they will arrange for you to discuss it with our Patient Services Manager. Most problems can be sorted out quickly and easily, often at the time they arise with the person concerned and this may be the approach you try first. 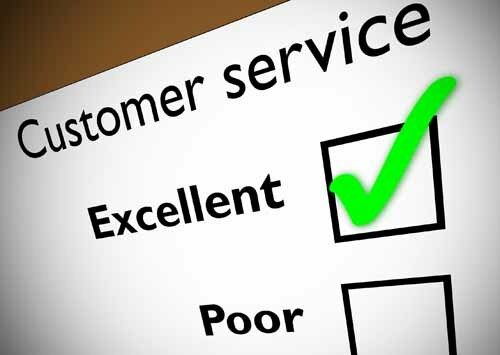 Where you are not able to resolve your complaint in this way and wish to make a formal complaint you should do so, preferably in writing to the Practice Manager, as soon as possible after the event. We will acknowledge receipt within 3 working days and aim to have looked into the matter within 10 working days. You may then receive a formal reply in writing, or you may be invited to meet with the person(s) concerned to attempt to resolve the issue. If the matter is likely to take longer than this we will let you know, and keep you informed as the investigation progresses. Please note that we are unable to discuss any issue relating to someone else without their express permission, which must be in writing. Where the patient is incapable of providing consent due to illness or accident it may be possible to deal with the complaint. Please provide the precise details of the circumstances which prevent this in your covering letter. We may still need to correspond directly with the patient, or may be able to deal direct with a third party, and this depends on the wording of the authority provided. To see a copy of our Health and Safety Policy, please click here.